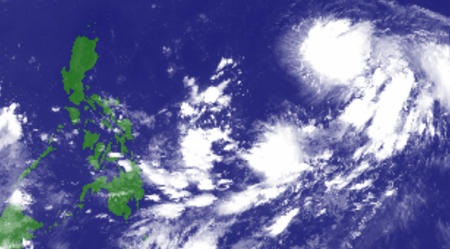 As of 3:00 a.m. today, a Tropical Depression was spotted at 2,015 kilometers east of Southern Luzon. 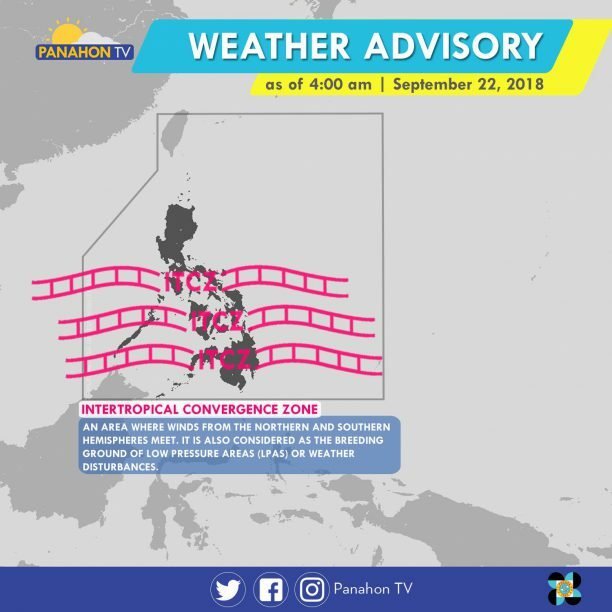 According to PAGASA Weather Forecaster Loriedin Dela Cruz, though the Tropical Depression is not expected to make landfall, it may enter the Philippine Area of Responsibility (PAR) tomorrow afternoon (September 23). Once it becomes a Tropical Storm, it will be called by its local name, “Paeng”. Meanwhile, the Intertropical Convergence Zone (ITCZ) continues to affect Southern Luzon, Visayas and Mindanao. This weather system brings cloudy skies with scattered rain showers and thunderstorms in MIMAROPA, Visayas, Zamboanga Peninsula, Northern Mindanao and CARAGA. 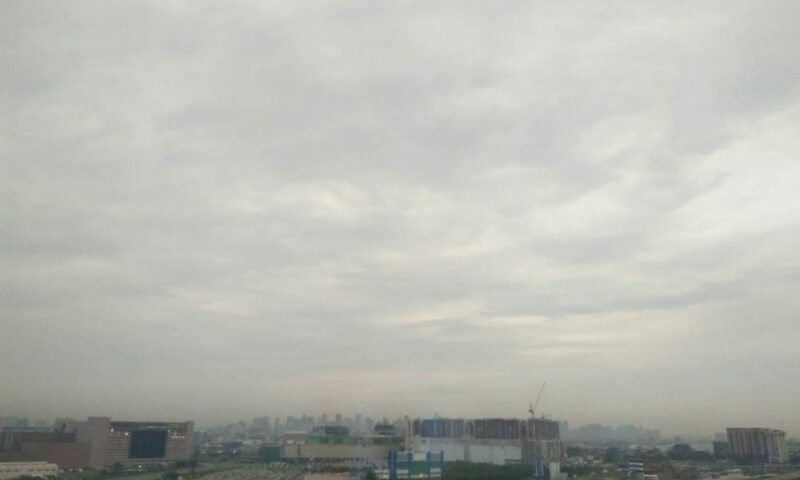 Partly cloudy to cloudy skies with isolated rain showers will be experienced in Metro Manila and the rest of the country.